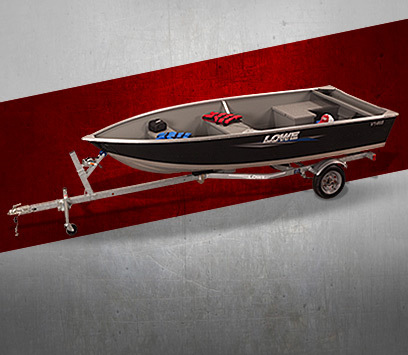 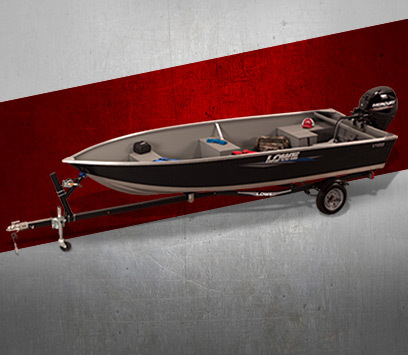 Lowe Utility-V models are synonymous with high-quality, value-packed and rugged boats with a heritage dating back to 1946. 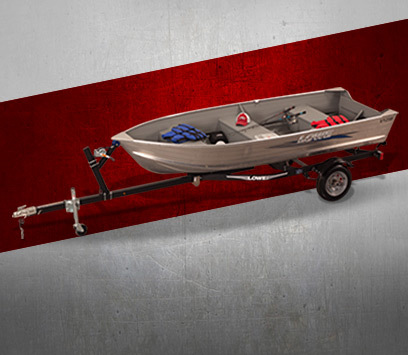 From car topper fish boats to the perfect lake cabin accessory, our versatile Utility-V line-up offers a full-range of sizes and choices. 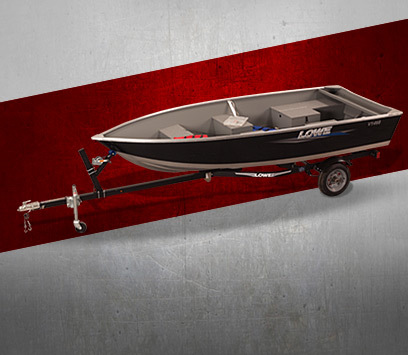 Quality construction, reliable performance and serious fishability give Lowe Utility-Vs the edge over other value-priced v-designs, and feature double riveted hull seams that are painted with durable acrylic enamel. 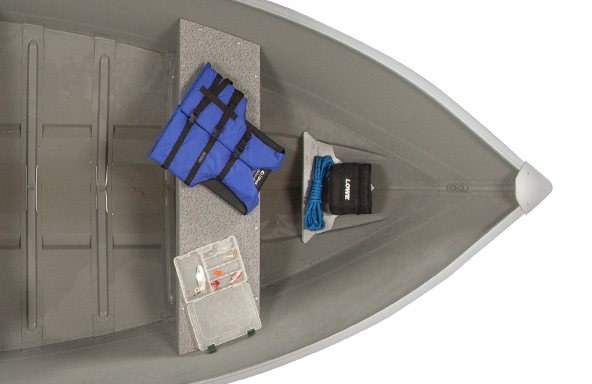 No matter which Utility-V you choose, you can count on more useable space, better stability running and fishing, and a smooth, drier ride. 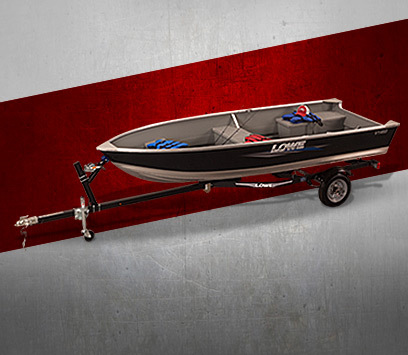 For serious fun or serious work, you can’t beat a super-tough, reliable Lowe Utility-V. 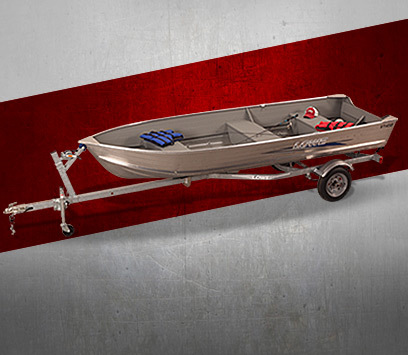 Durable double riveted hull seams are built for the long haul. 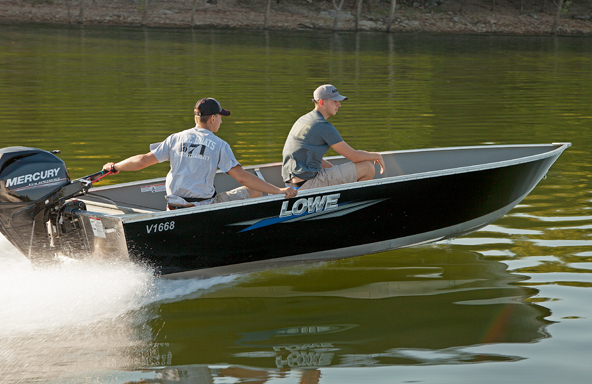 Full length center keel and extruded spray rails work together to create a strong, stable hull. 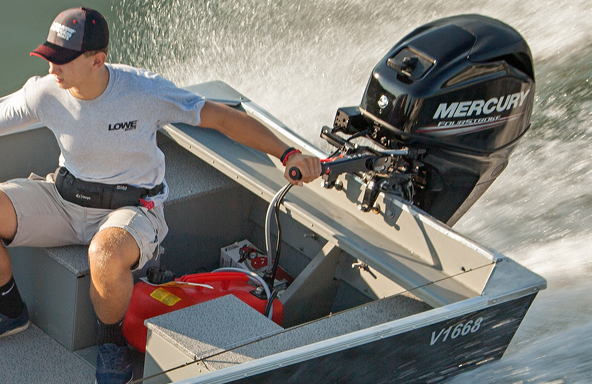 Experienced boaters know that the transom of a boat endures tremendous stress. 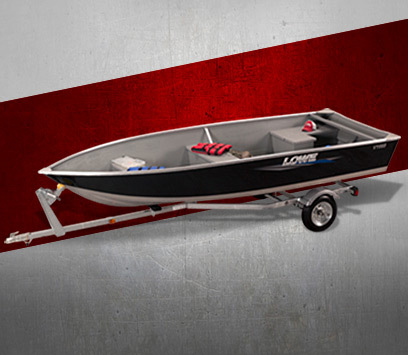 That's why the aluminum clad transom on a Lowe utility boat is designed to surpass what you'd find on a typical small fishing boat – its super strong construction is built to last. 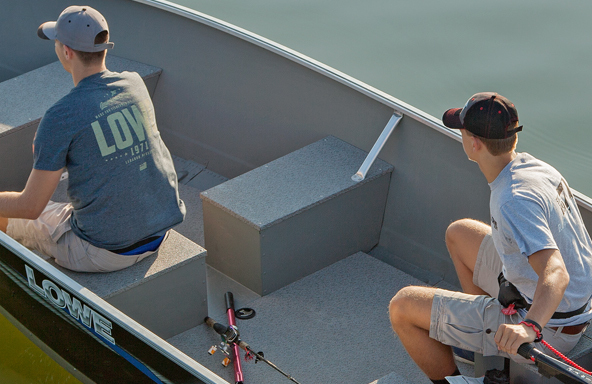 The skid resistant vinyl covered floor on select Lowe Utility V's keep your deck organized and free of trip points.